The Ogio Newt Tablet Sleeve is padded, fleece-lined, and designed to fit a range of tablets with screens up to 10 inches in size with some keyboards. 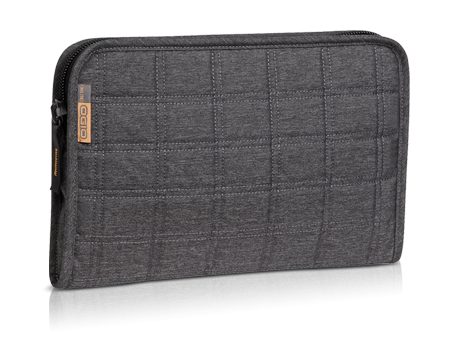 Wonderfully styled, this Ogio Tablet Sleeve is padded and fleece-lined. It is designed to fit a range of tablets with screens up to 10" in size with some keyboards. The heavy-duty zipper secures your digital device in its protected home.